Active PK – Supplement that targets abdominal fat while giving an energy boost and a clearer thought process . 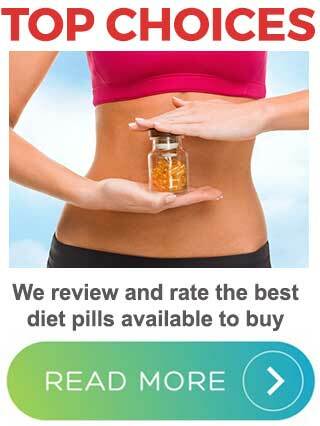 Active PK is a diet pill manufactured in the US by LCR Health. The company’s only other product is a supplement called Active Stem. It’s designed to boost cognitive function, enhance the strength of muscles and joints, and increase longevity. LCR Health don’t provide much information about how either of their two products work. Nor do they offer any proof that the products can do the things that are claimed. The company is also guilty of making their products sound more complicated than they are, but it’s not all bad because customers are offered a money back guarantee. What is Active PK and How Does it Work? If you believe the marketing hype, Active PK is a “revolutionary new formula” that fights abdominal fat and gives you a stronger, healthier body. This is supposedly achieved by the formulation’s ability to instruct the AMP enzyme to stop storing fat and use it as a source of energy instead. Gynostemma Pentaphyllum leaf extract [ActivAMP] (450mg): When it’s brewed as a tea, gynostemma Pentaphyllum appears to have the ability to influence insulin levels, so it’s presence here may help prevent the post-eating sugar spikes that can bring on a desire for sweet food. 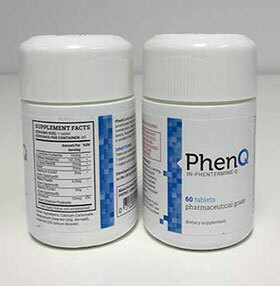 Quercetin dihydrate (100mg): A polyphenol that is naturally-occurring in certain fruits, vegetables, and grains. It’s an antioxidant and is believed to have anti-cancer capabilities, but cuercetin is not normally associated with weight loss. Berberine HCI (100mg): A plant extract that may have the ability to regulate blood glucose levels and is sometimes used as a remedy for heart failure. Usage Instructions – The sales page on the manufacturer’s website does not provide any dosage information or usage instructions, but we were able to establish the correct dose is two capsules, take once per day. LCR Health fail to state if side effects are likely to be encountered, but gynostemma is not suitable for long term use and it’s generally not recommended it be consumed for more than four consecutive months at a time. It also has the ability to interfere with certain prescription medications and may reduce blood clotting ability. Bearing this in mind, we suggest all potential users seek expert medical advice before using this or any other supplement that contains the ingredient. Active PK is only available from the LCR Health website and a 30-day supply of pills costs $46.99. Shipping and handling charges add a further $3.95 to the price, but these costs are waived for customers who buy a three month supply of pills. Customers who place larger orders are also given a discounts to further sweeten the pot. 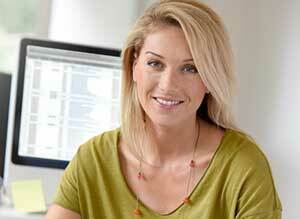 LCR Health are offering customers a 90-day money back guarantee. Although the formulation may have the ability to prevent the sugar spikes that sometimes occur after eating, the ingredients used in the formulation don’t appear to have much more to offer and customer reviews don’t suggest a particularly effective product. As far as the cost goes, Active PK is in the same price bracket as the leading diet pill products and, with the additional shipping costs, could actually work out to be more expensive to use. As far as we can see, the only thing Active PK has going for it is the three month money back guarantee, but customers who are serious about losing weight are likely to prefer results over a refund any day of the week. I have taken the Active-PK pills all 60 and the pills did absolutely NOTHING for me. I did not loose any weight at all. Will not buy this again! It did not do what they said it would!